4D Landscape & Irrigation has been providing top rated professional Landscape and Irrigation installations and services in Oklahoma for over 25 years. 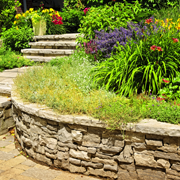 Your vision for that perfect landscaping project for your home or business can become a reality with our easy financing options. We began business in Lawton Oklahoma and have expanded our services to include the Norman Oklahoma, Moore Oklahoma, Edmond Oklahoma and the Oklahoma City Metro area. Call us today and let us help your dreams become a reality! Custom stonework and ponds designed by 4-D Landscape add beauty to any project. 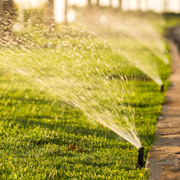 Maintaining a great looking lawn and landscape begins with a professional sprinkler system. 4-D Landscape promotes special offers periodically. Sign up for our newsletter. We understand that the best form of advertisement is word of mouth from our many satisfied customers. Read more to see what they are saying. 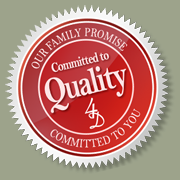 We are a family operated, woman-owned business, certified by the State of Oklahoma, serving the Lawton area for more than 25 years. Want to know how 4-D Landscape can help you expand your outdoor living space to create the perfect outdoor oasis? 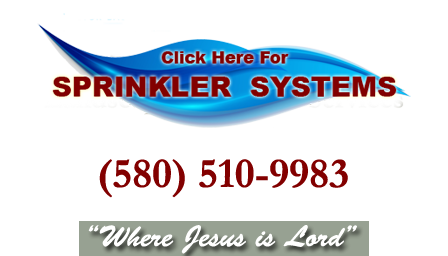 Call us today at 580-510-9983.